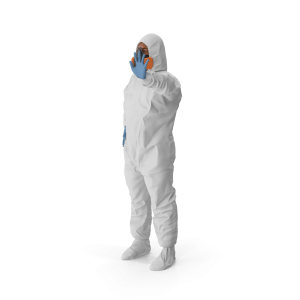 In the hazardous goods industry, rigorous compliance and safety regulations make the effective management of systems and processes critical for survival. 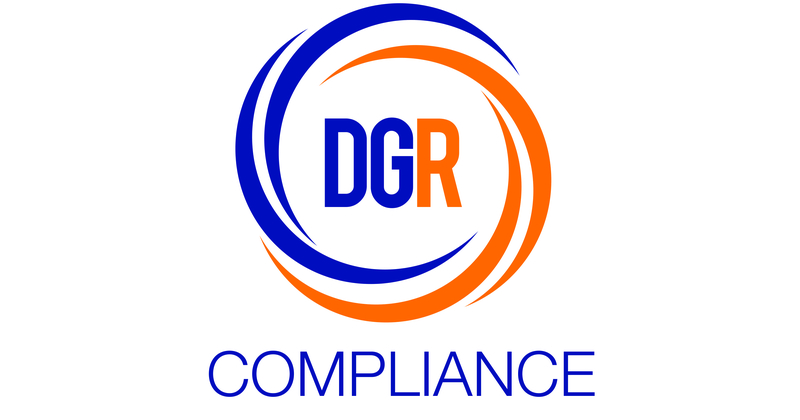 DGR Compliance offers expert-driven dangerous goods consulting services, which includes legislation compliance audits and risk management solutions, to assist organisations involved in hazardous materials transport and warehousing become legally compliant in line with the set standards and codes of practice as defined in the National Road Traffic Act 93 of 1996 as well as relevant national standards. Drawing on extensive experience gained through many years working in the field of logistics management, DGR Compliance ’ approach to dangerous goods safety and compliance stems from a complete understanding of the complexities, requirements and challenges of the transport industry. It is because of this that we are able to offer the breadth of advice, resources and support that is needed by companies of all sizes. Why Choose DGR Compliance ? We are able to provide training for staff on how to apply the declaration of dangerous goods which includes how to report incidents, vehicle inspection schedules and what this entails as well as the correct upkeep of records regarding all hazardous goods. DGR Compliance has created a Copyright Software Program to help managers verify dangerous goods load compliancy. 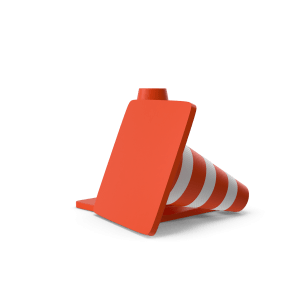 This tool will also help you to determine whether the load to be transported is Exempt or Not Exempt from Chapter VIII of the National Road Traffic Act 93 of 1996 and its amendments. The Dangerous Goods Database is available on a Single or Multi User License which can be run from your company server.